Working with machinery means working with lubricant. The US and Canada have strict regulations regarding the handling of petroleum products, including oils of all kinds. We offer a variety of UL Listed Lubricant Storage Tanks that cover a broad range of uses while meeting safety and compliance regulations. A compact multi-purpose lubrication and used oil tank, for maximizing available space. 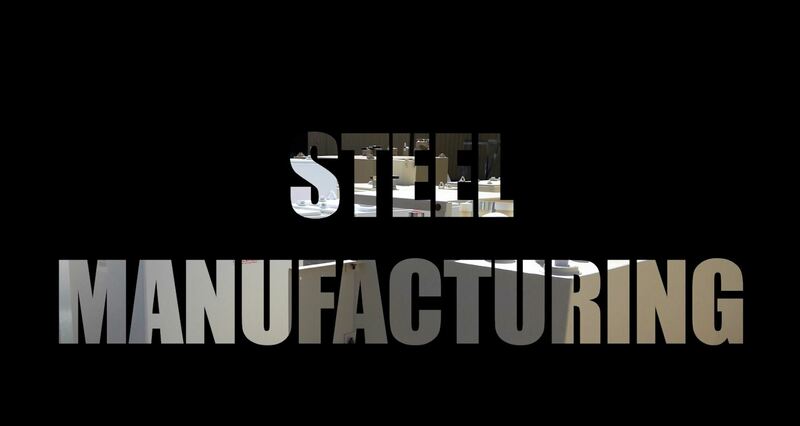 To learn more, click here for our Interactive Steel Brochure.